Firstly, happy Monday my devoted readers! After Rob brought us the Fantastic Four (which he didn’t enjoy all that much), I am putting up a post about one of my favorite movies EVAR, the Avengers, and I really hope everyone will enjoy it as much as I am planning to. I actually tried to trace in how many Marvel movies Stan Lee appears in. That lead me to read up about Lee, and while I still don’t have a definite number of his appearances I can truthfully state that what he did for comics is the equivalent of what Pascal and Newton did for science. 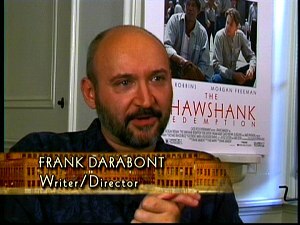 (Naturally, please feel free to tell me in the comments section in how many movies he appeared in). I’ve always thought Stan is pretty damn cool (who doesn’t) but what I didn’t get is that he is essentially Marvel, and this guy is a symbol for what hard work and determination can do to people if they are willing to work their asses off. Plot (via IMDb): Earth’s mightiest heroes must come together and learn to fight as a team if they are to stop the mischievous Loki and his alien army from enslaving humanity. 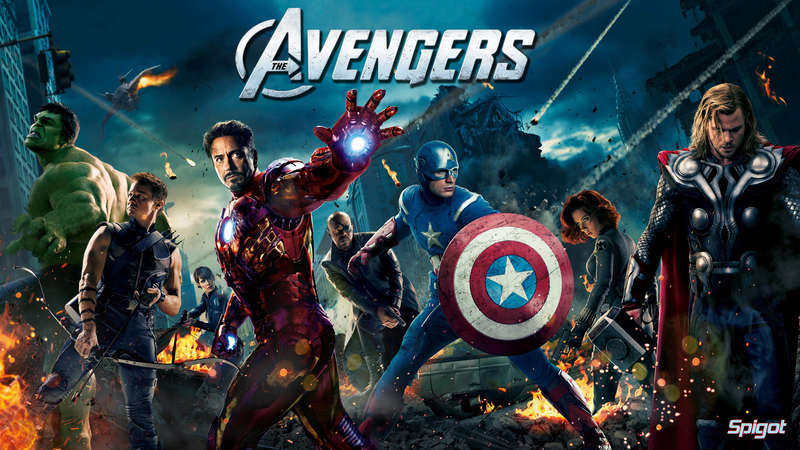 The Avengers (2012)was this insanely successful film that had the expected categories: people loved or hated it. Either way, the film was everything Marvel had hoped it would be: funny, sarcastic, and intense and the perfect conclusion to the Thor, Iron Man, Hulk and Captain America that had their releases as a build-up to this. Well, it is fun. It has a story everyone at least has some partial knowledge of but steps were taken to keep a few suspenseful surprises up the sleeves of Josh Whedon. There is most likely a character in there you will love. The Avengers has a massive, famous cast with Robert Downey Jnr., Chris Hemsworth, Chris Evans, Scarlett Johansson, Mark Buffalo, Samuel L. Jackson and Jeremy Renner all have their say, and that is just to name a few of the insanely charismatic cast. Earth gets attacked: NOTHING fascinates a cinema of people more than the mere thought that the extinction of the human race is nigh. Aliens have always been a fun yet scary occurrence to contemplate, and if you add in some gods with Thor and Loki, the movie becomes a potent hot bed for success. Oh, Villainy villain:I am not one of those sad fools who think Loki is the hotter brother, but that man sure has stuff going for him. 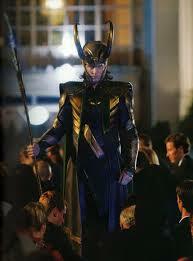 Tom Hiddleston brings depth to the character which may or may not have failed otherwise. Loki has a lot of issues, his brother is not only the legitimate child of Odin but also stronger, more charming and courageous. Loki makes you understand that although he is rotten, he is also complicated, and that the knowledge of his true parentage sent his already dubious ethics straight into the ground. 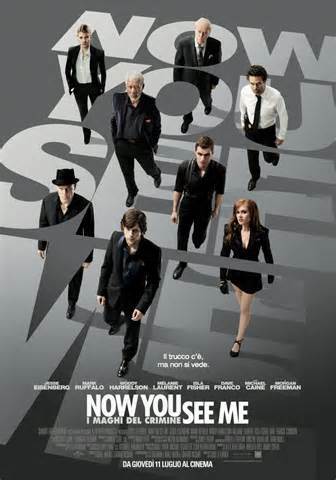 Damn funny stuff: This is a movie full of wise-cracks, sarcasm and chirp. 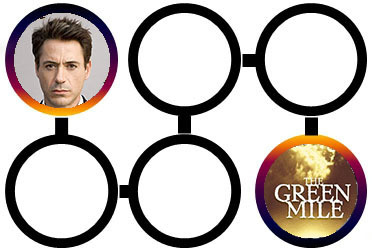 A lot comes from Robert Downey Junior’s character, Tony Stark. 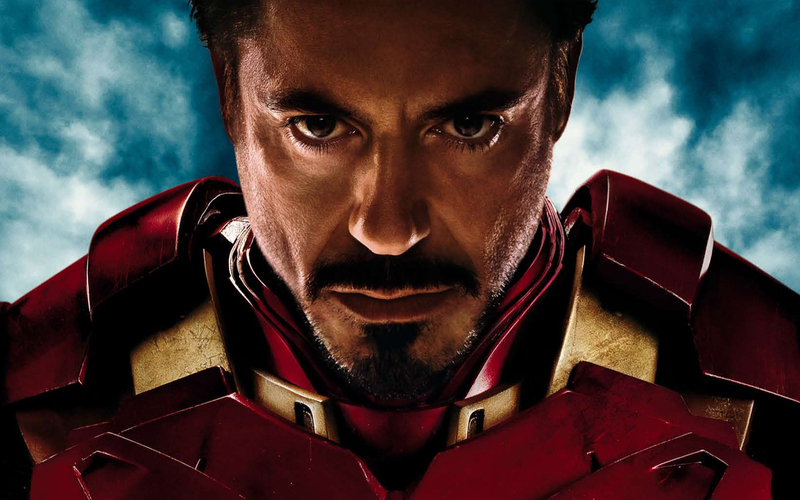 Iron Man was obviously a great pull for everyone to go watch Avengers, and he delivered by being his usual uncontrollable self. I love and perve about Chris Hemsworth on every level, but I think he should leave the funny stuff to Iron Man. 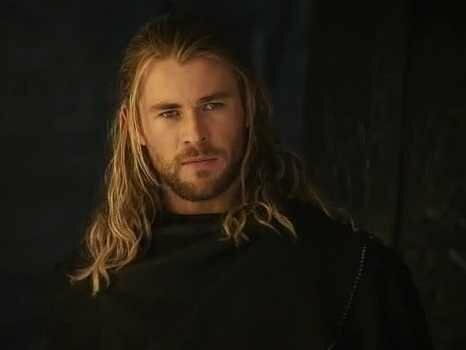 I mean, Thor is beautiful to look at, but he doesn’t come across as having a lot of funny bones in him. The special effects made the movie that much more entertaining. I really do think it was well done. There isn’t something I dislike about it the movie, but if I had to choose I would say that female superheroes shouldn’t have to wear tight black suits to save the day. If this is the case, please let Chris Hemsworth walk around bare chested the whole time in his next movie so he can be subjected to being objectified every five seconds. I am obviously incredibly excited about Age of Ultron, the second Avengers movie. I have hopes that they can improve on this, if it is possible, by taking the story to a whole new level and exploring the characters a bit more. I think Mark Ruffalo is a decent hulk and he needs a movie of his own. He manages to show what bottled rage really means. When Zoë first asked me if I would like to take part in this blogathon I was quite excited but extremely confused at the same time – the theory behind the blogathon was fantastic but sounded completely undoable. 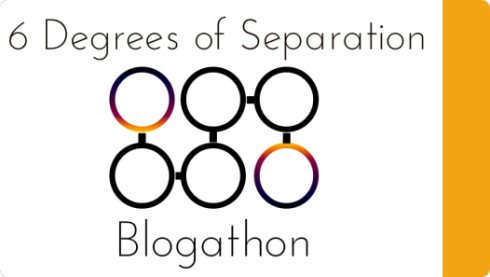 The six degrees blogathon is based on the theory that every single person on the planet can be linked to another person in six steps. These posts connect random stars to stars or movies. Here goes! 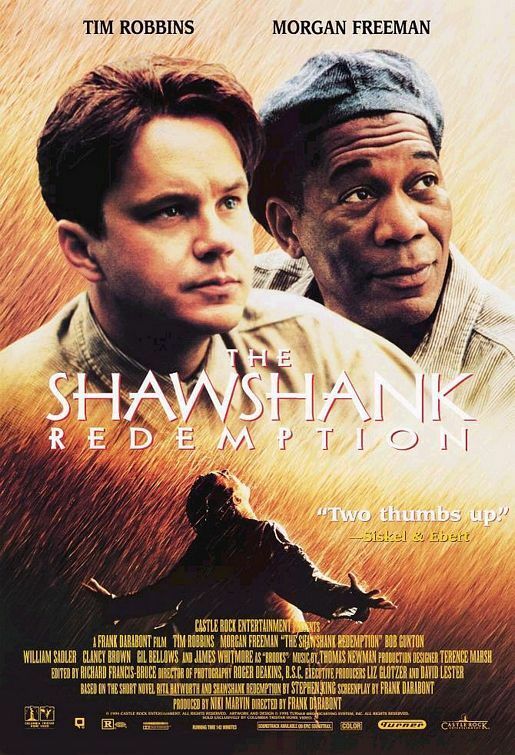 Then I heard the topics of my linkage – The Green Mile, an epic movie but a quite old one, and an actor I have always thought very present right now, Robert Downey Junior. I knew I would have to bring a person in that spanned the time difference between the two links, and I was completely surprised when I finally figured it out. Thanks for nominating me, best one! It was LOADS of fun and I can actually picture myself doing this for days on end! RDJ is such a great, charismatic man and I respect him so much for rebuilding his life. 3. 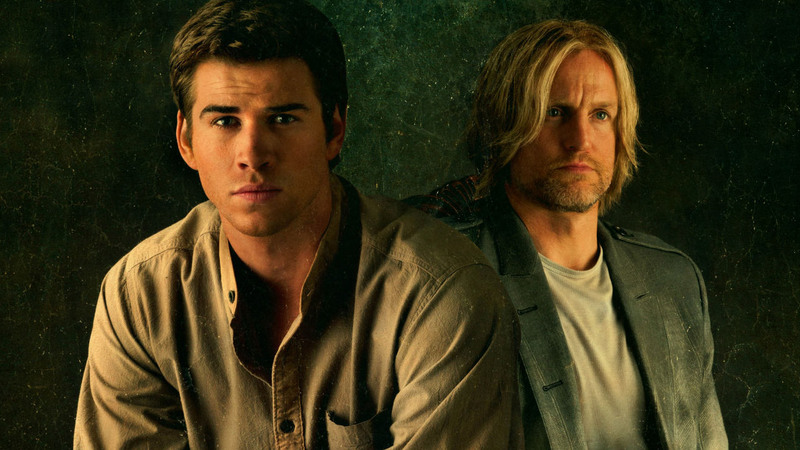 Liam Hemsworth is Gale Hawthorne in the Hunger Games, in which Woody Harrelson stars as Haymitch Abernathy, the mentor of Katniss and Peeta. I nominate Melissa from Snap Crackle Watch to link Robert Downey Junior with Indiana Jones and the Lost Ark. Enjoy! PS: Go read Zoë’s post – Truly awesome!